Some of the best fabric stores in Atlanta happen to have hidden gem status. While commercial stores have a budget buy appeal, most fabric stores in Atlanta serve the community in amazing ways the big stores cannot. 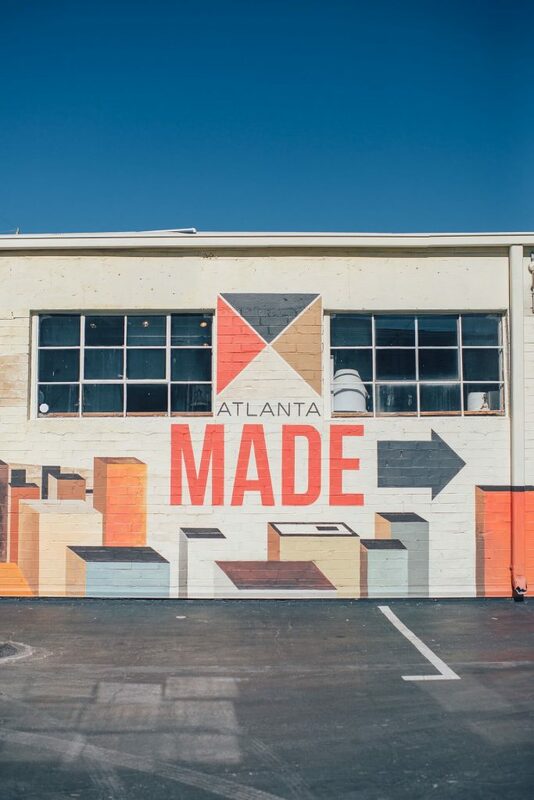 Learn more about where to find the best fabric stores in Atlanta, GA. Fabric is findable both online and in person. Regardless of your preference, you are able to find great fabric deals in Atlanta, GA. A quick search will provide you with great options in your surrounding area. At Canvas ETC., we pride ourselves as Atlanta’s premier fabric store option. With service online and in person, we are your one stop shop for all your fabric needs. 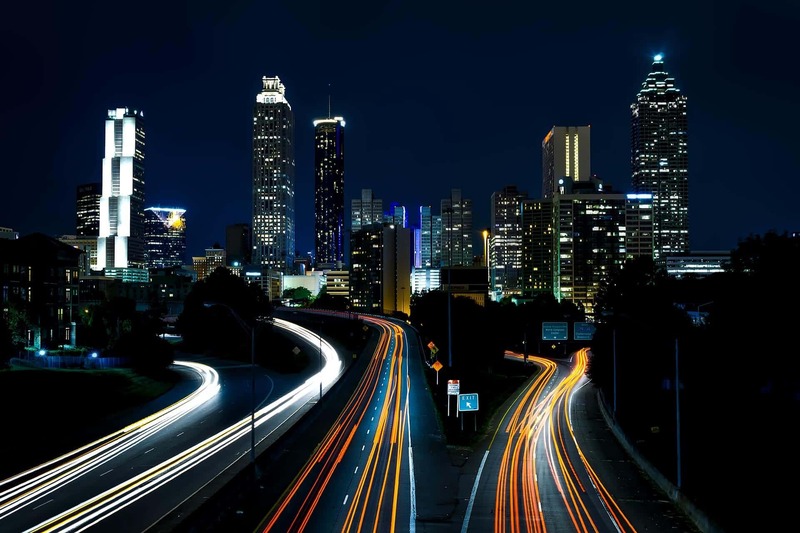 There are many options when addressing your fabric needs and where to purchase them in Atlanta, GA. Fabric stores Atlanta have an abundant amount of selections for you to choose from. Which store will be best for your needs? Commercial fabric stores come in various sizes. Some of the first stores selected for quick, do-it-yourself (DIY) work usually are born from convenience. Stores like Walmart which offer various items tend to have a small fabric selection for some needs, but not all. There are also stores that target crafters like Michaels or Joann Fabrics. While these stores typically carry some selection of fabric, their price points leave consumers busting the bank. If you’re shopping on a budget, they may not be the best option. Boutique stores often confuse consumers with the stigma of being costly, but that’s not always the case. Boutique stores cater to cultivated selections of products like fabric. Smaller fabric stores who only concentrate on fabrics as their product tend to offer exactly what you’re looking for. eCommerce has made shopping overall more convenient for the traditional consumer. Fabric stores in Atlanta based online like Canvas ETC not only offer the selection, but the competitive pricing and concentrated inventory that you’ll need to help your projects come to life. If you’re in the Atlanta, GA area looking for fabric, your options are abundant. With so many to choose from, what makes the best sense for your needs? Firstly, it would depend on what you’re making. If your project calls for something uniquely specific like 1680 denier ballistic fabric, it’s something that may not come in local stores near you. Finding a store that carries something so specific may leave you feel slightly discouraged, but that’s where eCommerce boutique fabric stores may help! While certain consumers don’t want to order online for fear of ordering the wrong thing, the best fabric stores in Atlanta will offer their customers sampling options. Stores like ours can provide samples on specific products to ensure you’re getting the right fabric for your job. Another concern of to the do-it-yourselfer may be overall cost. Specialized fabric at a good cost is sometimes hard to find. Luckily, there are stores that consider their consumer’s budgets and will work with them in order to get their fabric of choice. Overall, if you are someone who loves crafting and getting the best bang for your buck, looking at an eCommerce fabric boutique or a small business with a physical store will help you find the best fabrics you’ll need for your every project! 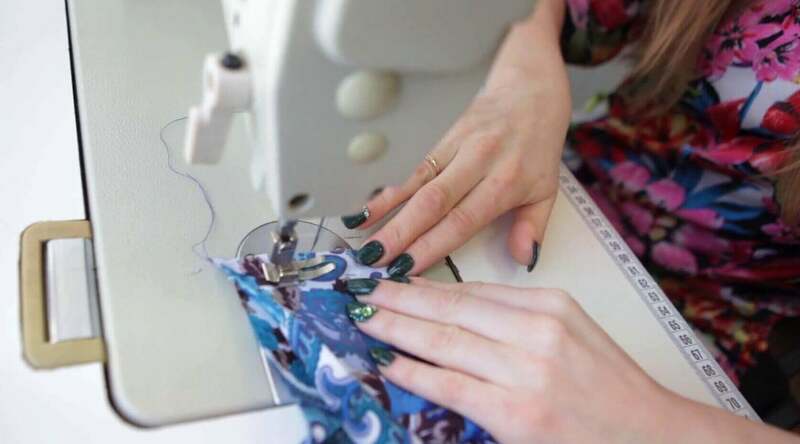 If you’re on the opposite side of the spectrum from an individual consumer and require fabric at a wholesale level, finding what’s going to work for your business doesn’t need to be difficult. Using traditional stores isn’t typically the best option for your budget. Big box stores may not work best for your overall fiscal goal. Also, working a deal with a corporate store can sometimes leave a small business feeling lackluster. Finding what you really need may require more work too. While big box stores try to carry a varied selection, they sometimes miss the mark. This is where smaller businesses and eCommerce shops make the difference. For fabric wholesale in Atlanta, GA, one of the best options is to seek out the experts. Companies like Canvas ETC proudly built their own model around the wholesaler, and we strive to remain competitively priced and efficient for all of your needs. Knowing what you need isn’t the hard part. Finding a company that does doesn’t have to be. Choose the best route for your wholesale orders on fabric that won’t break your bank. The best fabric stores in Atlanta will offer a full selection to the consumer and business professional alike. Whether you’re looking for upholstery fabrics for a furniture restoration project or require large quantities of staging fabric for a convention, a fabric store Atlanta should have you covered. Can this store’s offerings stay within my budget? Do they offer competitive wholesale pricing? If they’re online, will they offer samples for selecting the best fabric for my needs? Do they have a great selection of all styles of fabric required for your use? These questions and more will help you find the best fabric stores near Atlanta for you to shop with. As previously mentioned, Canvas ETC. prides itself in being one of the best fabric stores to shop with near Atlanta, GA. We’re a family owned business that offers a large selection of fabric to the consumer and local business owner. If you’re in need of quality fabric options, we’re here to work with you! Want to learn more on all we offer? Contact us today and one of our experts will assist you.